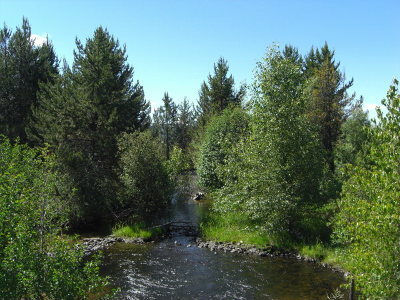 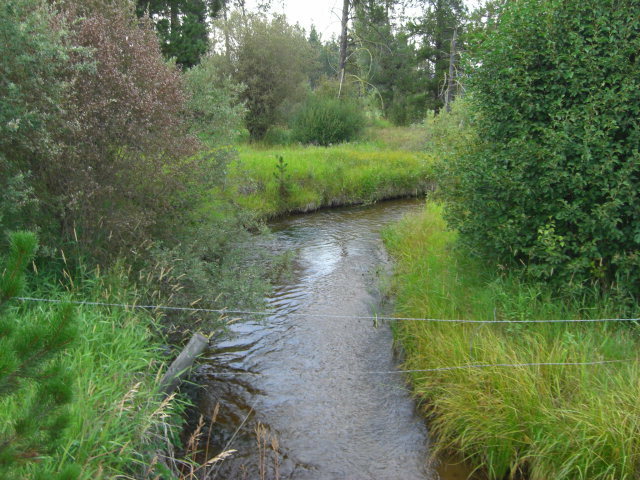 Beautiful view acreage with Boulder Creek running through the property with a walking bridge and small park like setting for gatherings and BBQ's. 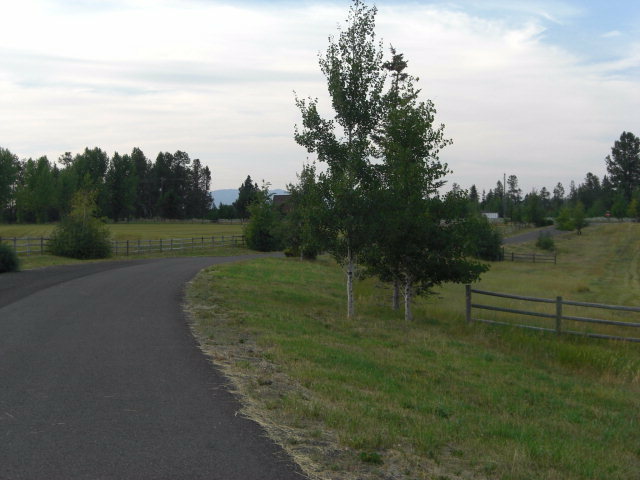 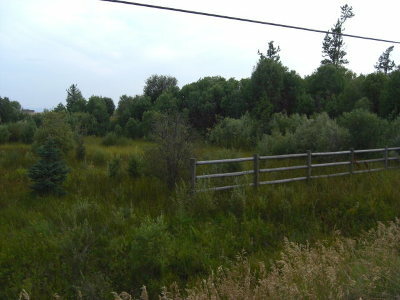 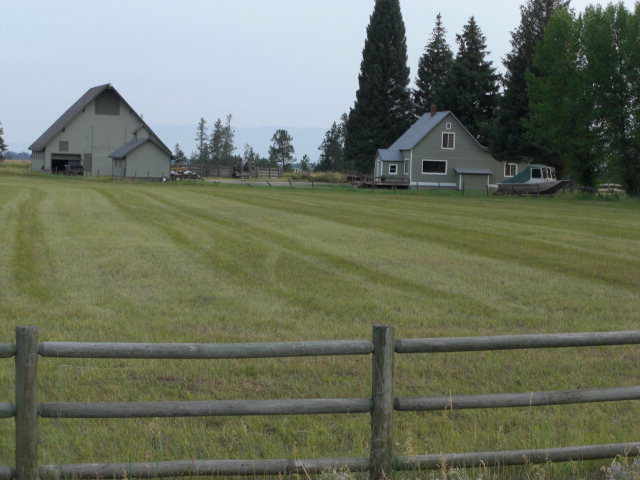 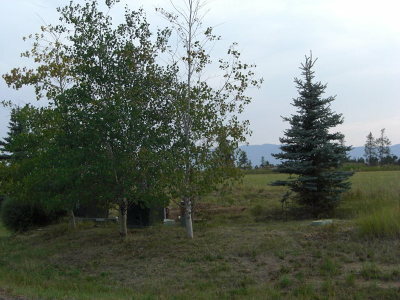 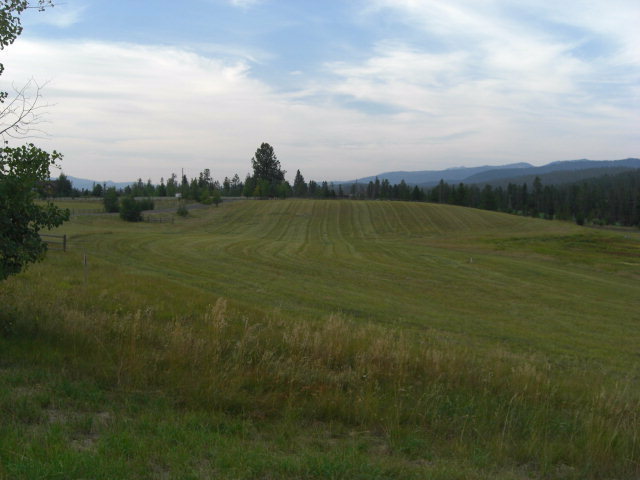 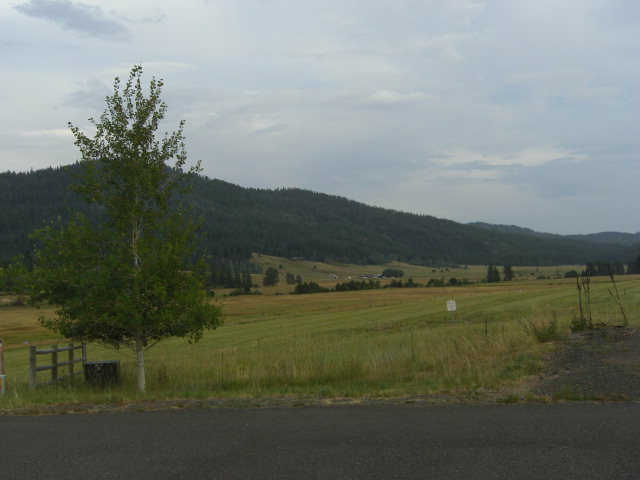 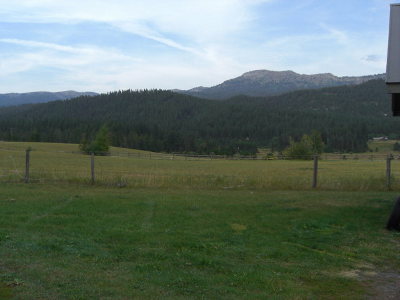 The property has massive views of Jug Mountain with Jug Mt Ranch across the road from the property. 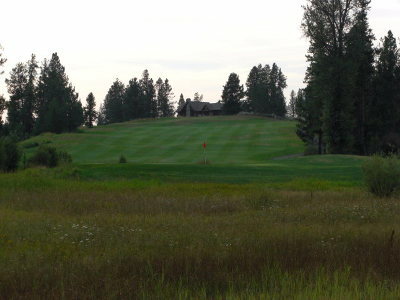 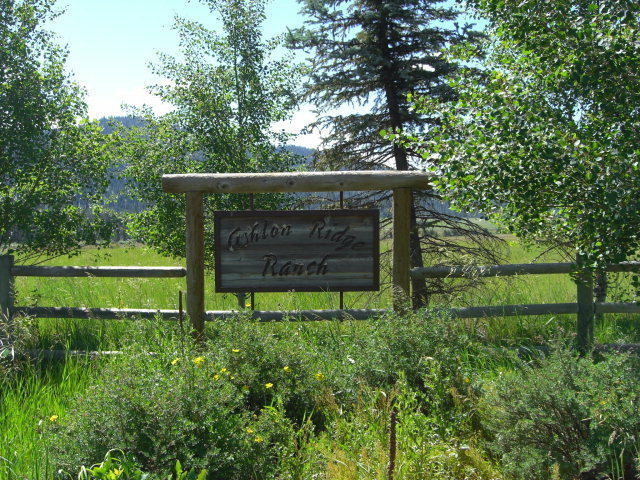 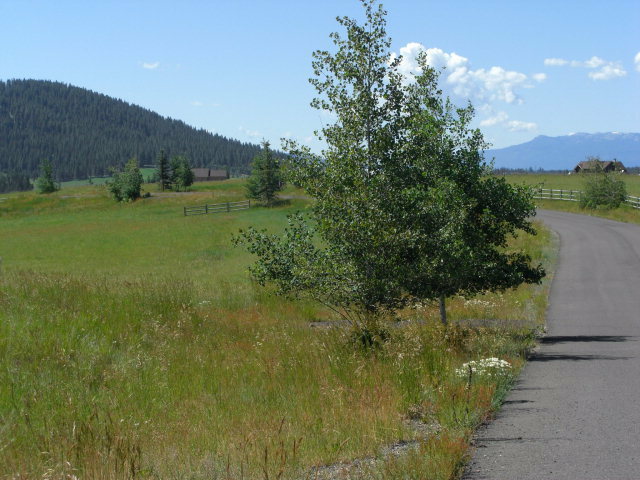 There is golfing, biking/hiking, cross country trails and a fine dinning restaurant 5 minutes from your property. The property has an Artesian well that pumps over 150 gal a minute with a pressurized system for fire protection of the subdivision.